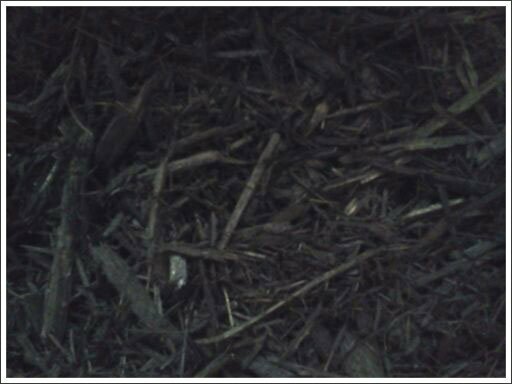 Beach Timber Company, Inc. in Alma, GA provides all natural mulches containing no recycled material. 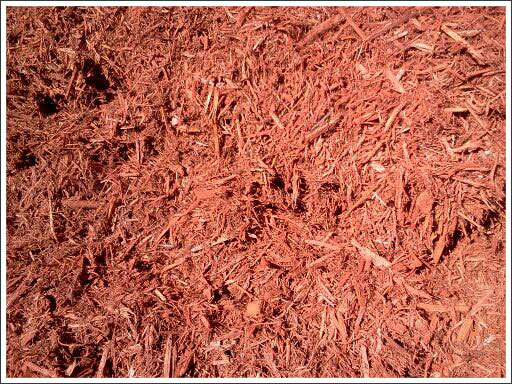 Beach Timber Company, Inc. in Alma, GA provides all natural mulches containing no recycled material including cypress, colored and pine mulches that enhance your landscape. Our all natural products maintain soil moisture and temperature and inhibit the growth of unsightly weeds that steals the vital resources from your plants and shrubs. 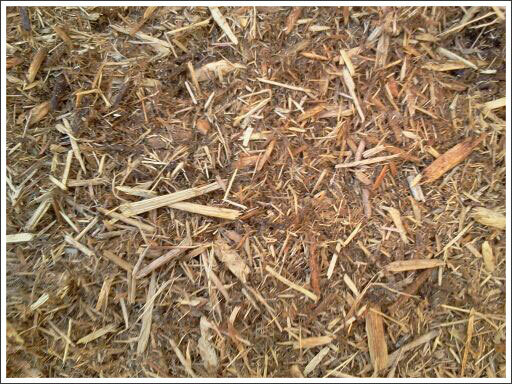 As a by-product of our wood production mill, Beach Timber Company uses all natural, virgin wood fiber. 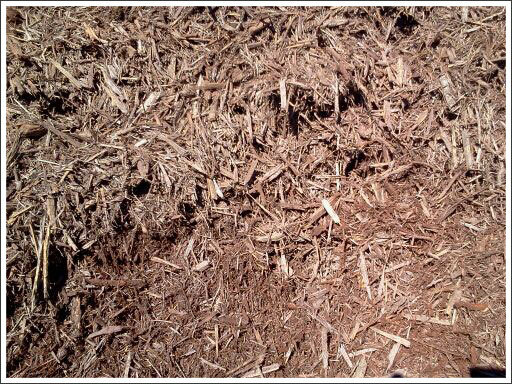 This offers a significant advantage to many competitive producers who use re-purposed or recycled wood and are unable to guarantee the quality (or content) of their mulch products. With a network of trucking and delivery resources, you get your mulch when YOU need it! Copyright © 2013 Beach Timber Company, Inc. All rights reserved.